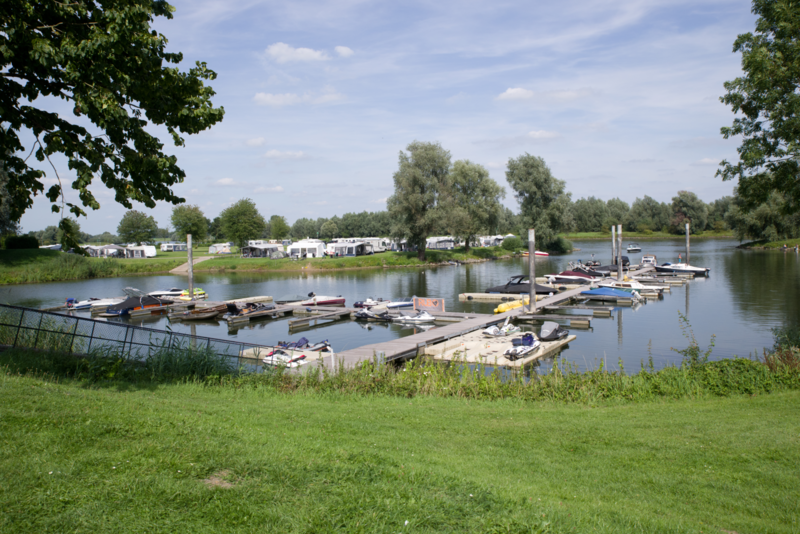 The IJssel river, which flows past our park, the beautiful marina and the recreation lake make camping on the waterside the perfect start of your holiday. 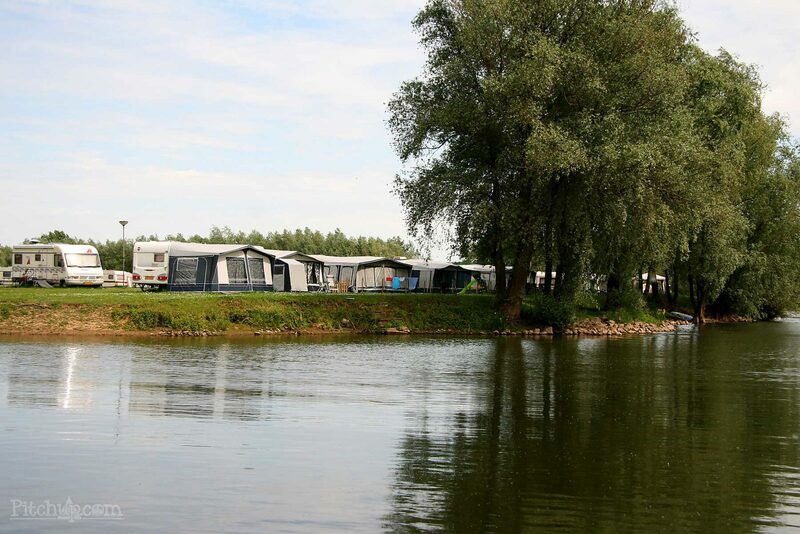 The campsites IJsselweide and Viseiland are situated directly on the waterside. On the Viseiland campsite, you're not just camping on the waterside, but you can also fish here! These are our so-called fishing spots. Cast your fishing rod right in front of your tent and enjoy. The other side of this campsite is adjacent to the recreational lake, so you can also go for a refreshing swim here. Do you prefer not to be situated directly on the waterside, for example because you have small children? Then the spaces on campsite Camping 2 are perfect for you. 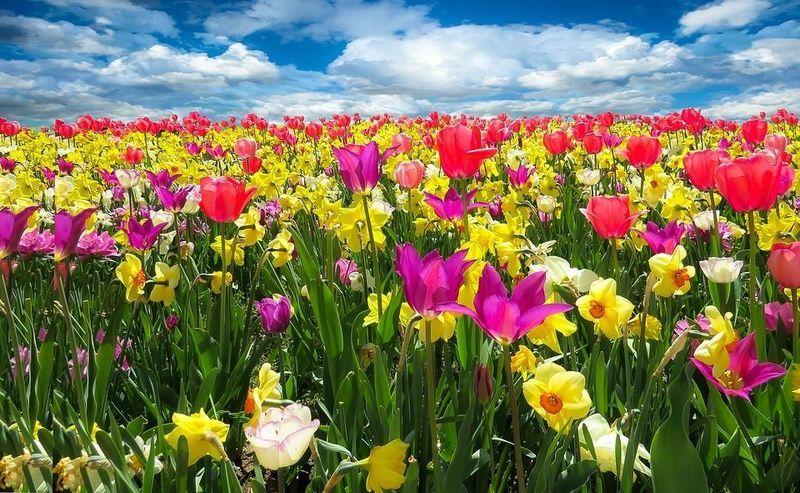 This wooded field has a cozy and intimate atmosphere, which makes you feel like you're in a different world. 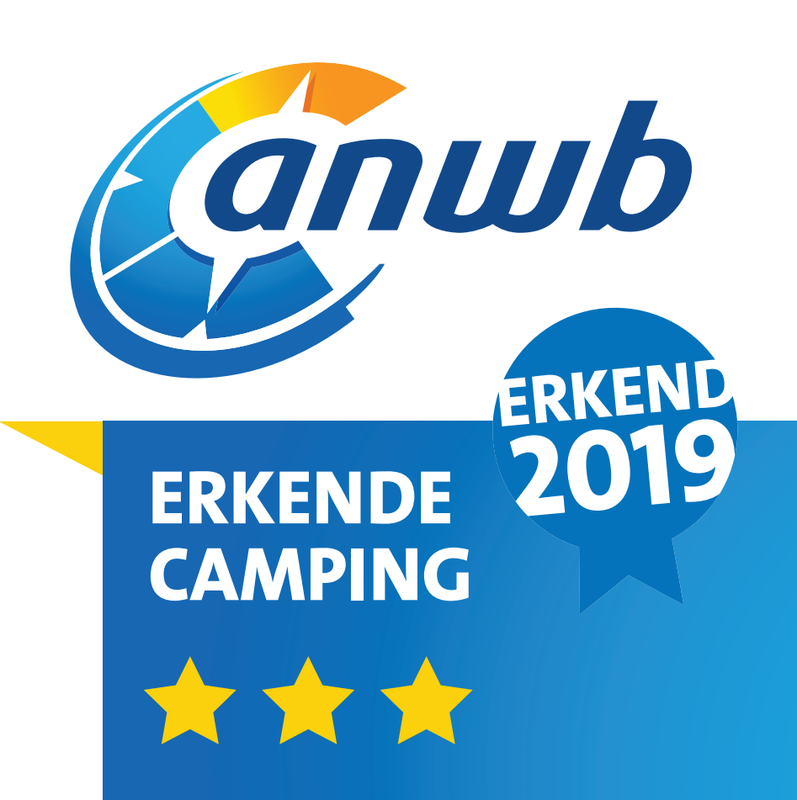 All camping spaces are spacious (around 100 m2), and offer a power connection of 4 Ampère. There are central water points spread over the campsites. You can also bring your dog to enjoy the fresh air together. 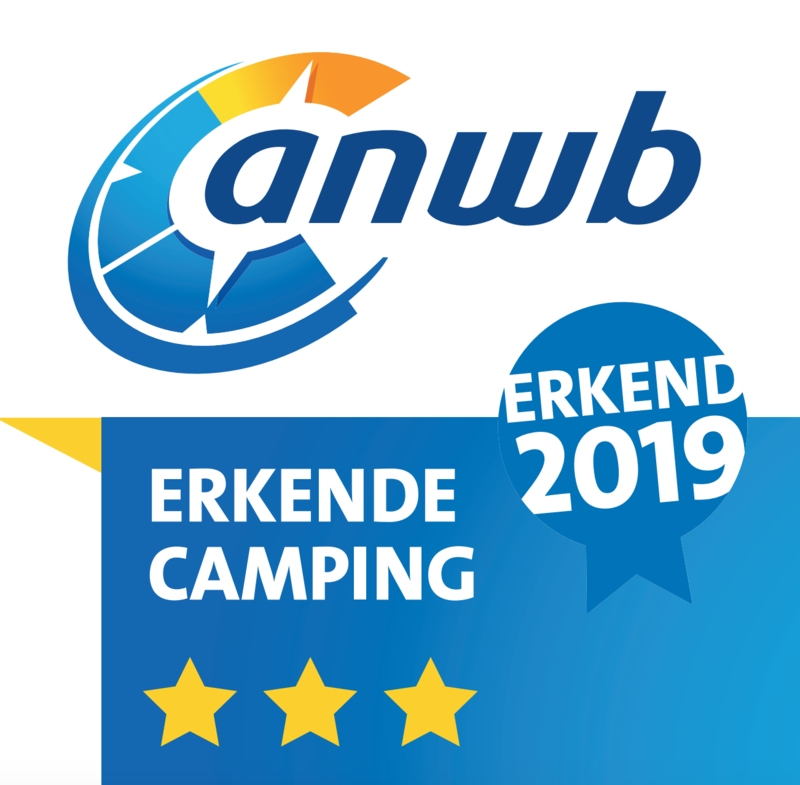 There's a sanitary building with showers, toilets, sinks and dish washing possibilities at campsites Camping 2 and IJsselweide. 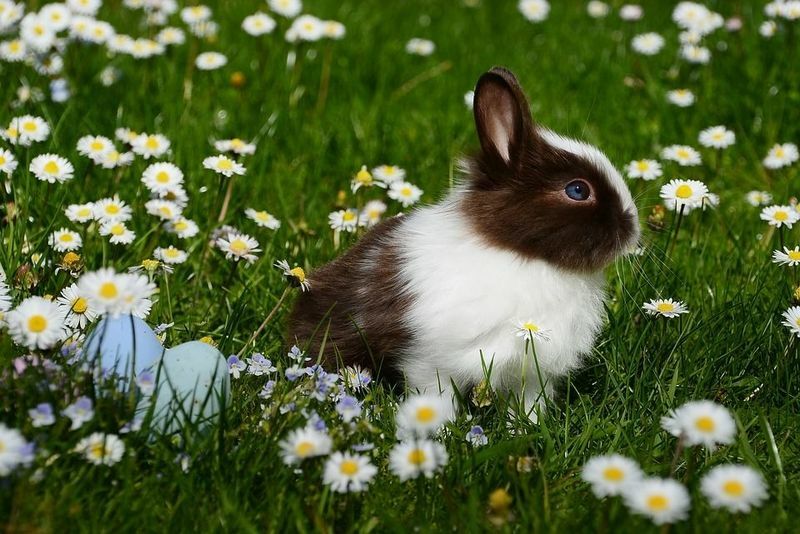 The campsites are located close to the main building and all the surrounding facilities, such as the swimming pools, the snack bar, the bowling alleys and the indoor playground. Everyone can enjoy a camping holiday at the Scherpenhof. A pitch by the water for up to 4 people. Spacious camping pitches for four people on an open field. All pitches are spacious with an area of approximately 100 m2 and feature a 4 ampere power connection. There are central water taps spread over the camping fields. Bring your dog too and enjoy the outdoors together. Near camping fields Camping 2 and IJsselweide you'll find a sanitary building with shower, toilets, washbasins and possibilities to wash your dishes. 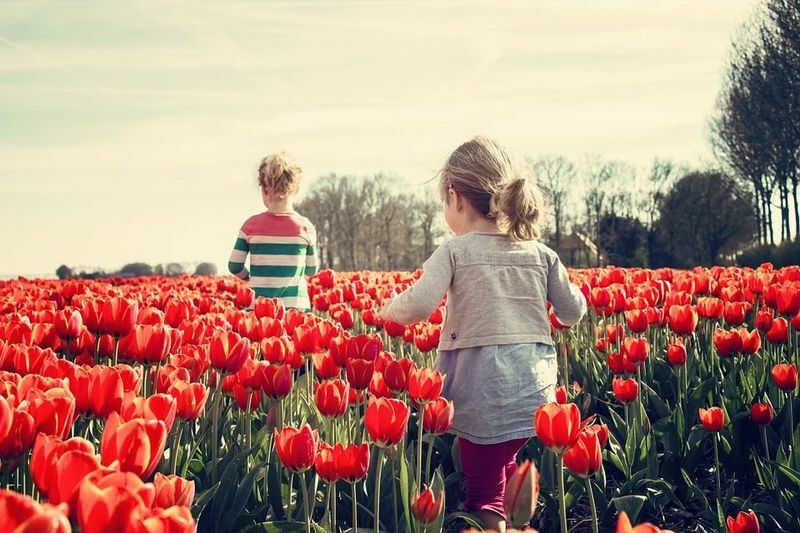 From the camping field you can quickly get to the main building, where you'll find facilities like swimming pools, bowling alleys and the indoor playground. 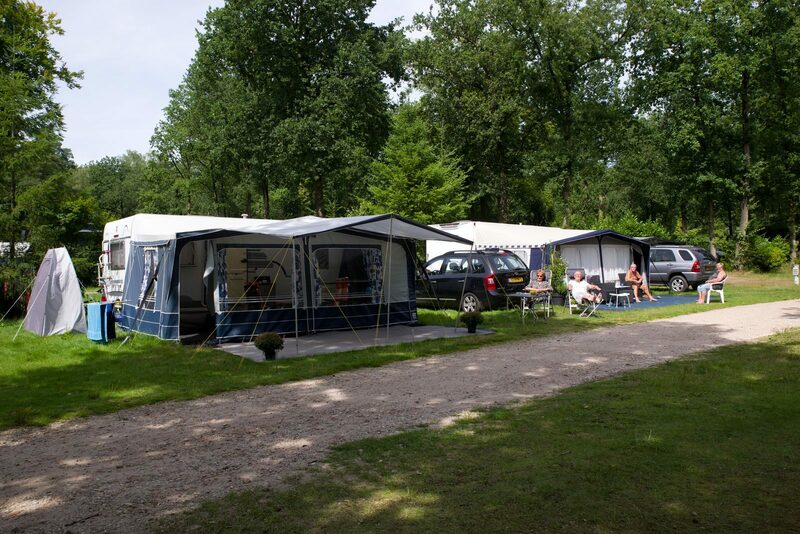 Everyone will enjoy a camping holiday at de Scherpenhof.